We have concentrated on Frequently Asked Questions About Our Cosmetology Service. Before contacting customer service, please refer to this section for your questions. This device, which is considered to be the latest technology in the world, and actually works with the "Natural Plasma" energy, is a true European technology and Czech production. 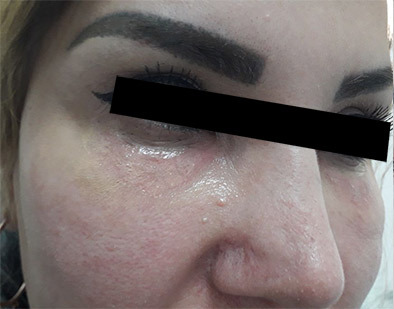 The principle of operation - ionizing the gases in the air (by turning into 4th case of substance) creates a plasma flow to the problematic area of skin, and ultimately sublimates the top layer of the skin. 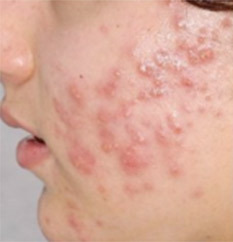 It is a non-operative, bloodless, seamless, traceless treatment. 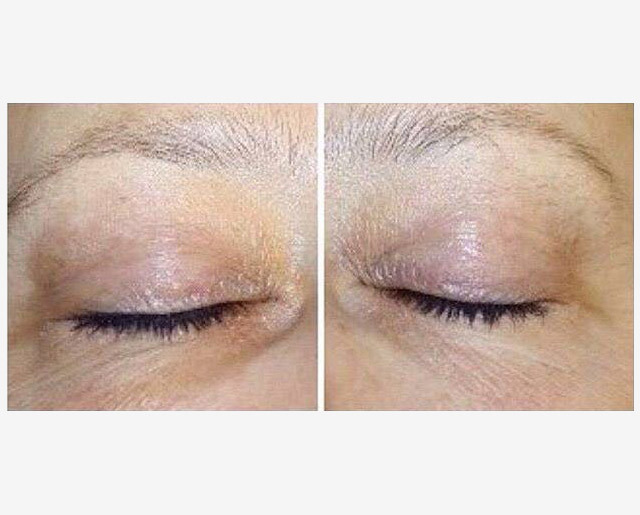 It creates an opportunity to achieve remarkable results in terms of Aesthetic and Cosmetics. 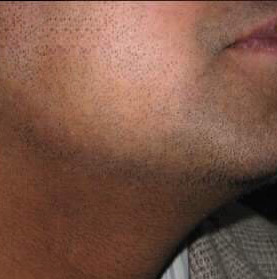 Face wrinkles as turkey neck,ear front,upper lip and etc. 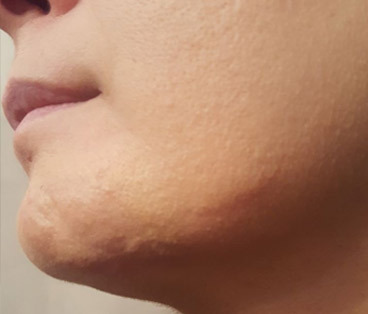 Striya from pregnancy (skin tightening), etc. Who can not apply these procedures? 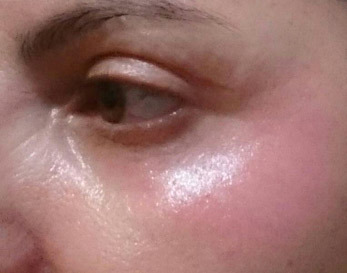 Is this device any danger to the skin? 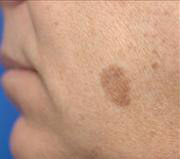 As the plasma energy ,emitted by passing of atmospheric gases to the ionized case, are simply located in the millimeter area seen by the device,and it cannot penetrate to the substrate of skin, so there is no risk to the skin. 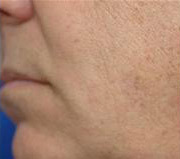 How long is the skin's recovery period after Jett Plasma Lift Medical? 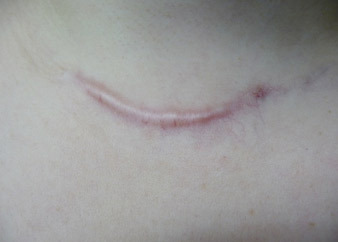 Depending on the organism, a certain swelling may occur in the procedure area within maximum 5 days, in general, within 7 to 10 days the evaporated skin is poured by peeling. 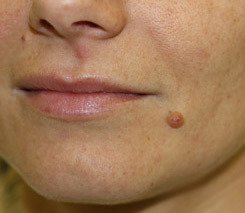 After this period, it is extremely important to protect newly formed skin from the sun for at least 1 month. 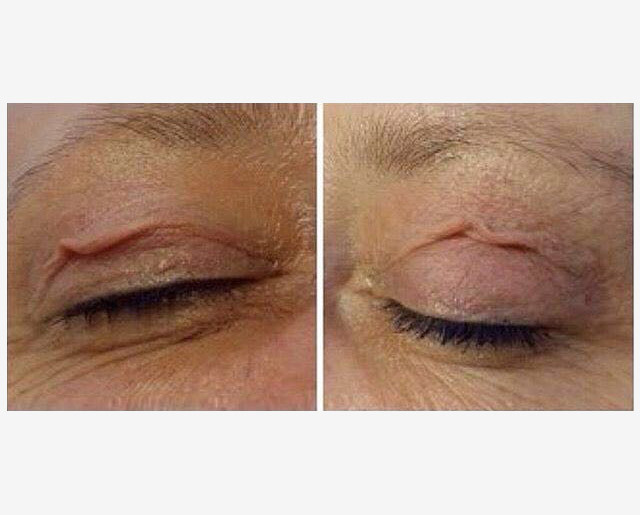 What is the difference between botox when applying this treatment method to Wrinkles? 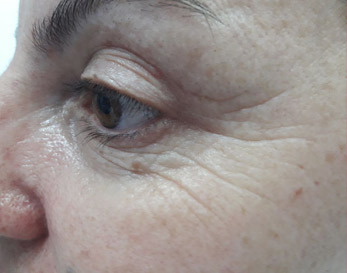 Botox is applied to mimic wrinkles.That is, for instance: if you want the absence of wrinkles caused by the movement of the muscles while laughing, botox is then applied. 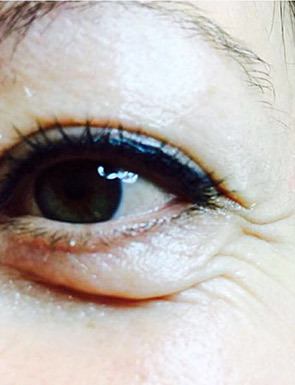 If there are wrinkles when you do not act mimic movements, then it is an exact time of treatment with Jett Plasm. 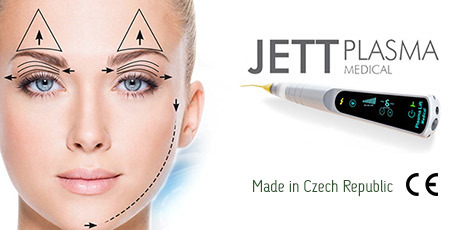 If you have any aesthetic problems mentioned above, you can apply Jett Plasm Lift Medical treatment at any age. 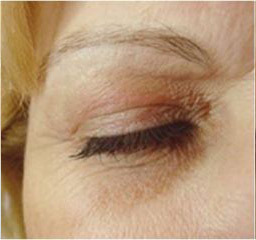 Does the blepharoplastic procedure have any damage to the eye? Jett plasma Lift medical device is used in the removal of small intravenous vessels by ophthalmologists in developed countries. This is evident proof that Plasm energy has no negative effect on the eye. 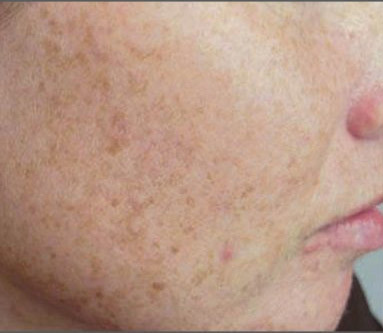 How many sessions do you need to get the full result? 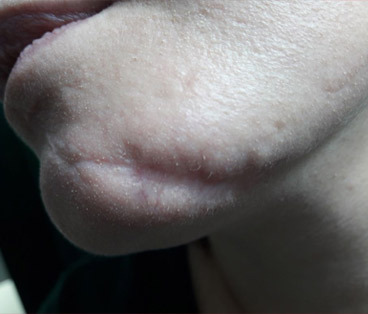 From the aesthetic problems mentioned above, 23 sessions may be required for only striya (skin tightening). Elimination of other problems requires only 1 session in 95% cases and the full result is achieved in one session. 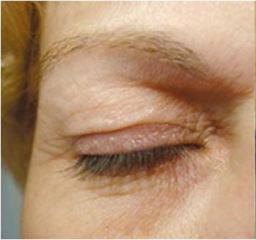 How much is the duration of blepharoplastic procedure and eradication of Wrinkles? 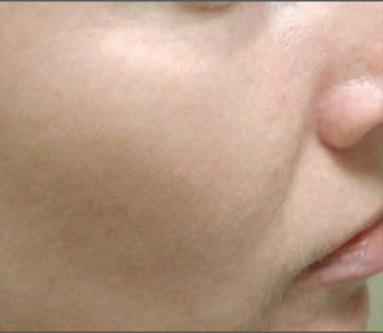 The duration of these two procedures, depending on the organism, is at least 3-5 years. Can Ksantelasm (fat crystals) be formed for the second time after removal? 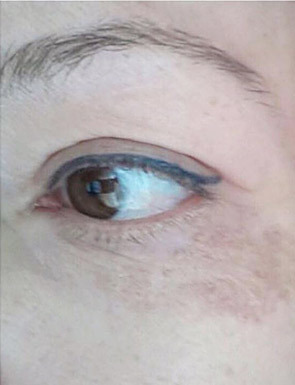 First of all, it is necessary to pay attention to the amount of cholesterol in the blood to prevent the recurrence of the fat crystals in the eyelids. Will there be pain during the procedure? 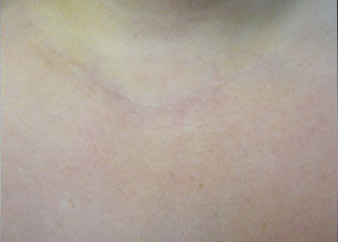 Approximately 30-40 minutes before the procedure, anesthetic cream is applied, resulting in no pain during the procedure. 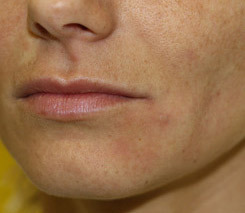 However, the likelihood of a mild discomfort during the procedure is not an exception for very sensitive people. What makes Jett Plasm different from other devices? 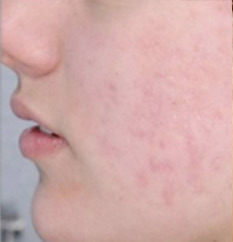 As we have noted, plasm energy (lightning energy) is the most effective method and the latest technology in solving many skin problems. To do so, the device should really work with natural plasm energy. Therefore, the results we have achieved in the traceless, spotless manner are incredible, and the rehabilitation process ends faster. The possibility of selecting a temperature of 8 degrees on the appliance creates an individual approach to each problem. Can these procedures be done in the summer? 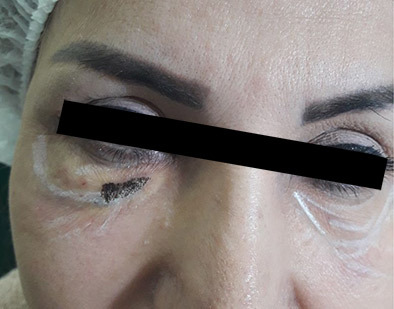 Problems in areas where sunshine are not present can be treated in the summer, but the applying of the eyelid tuck, face wrinkles,sun spots, acne\post acne, and suche procedures in summer is not recommended in those areas for having high sun visibility. Is doctor's reception and consultation paid? The Lalisa Aesthetic Center is in service with medical staff and most up-to-date aesthetic equipment with years of experience since 2016.